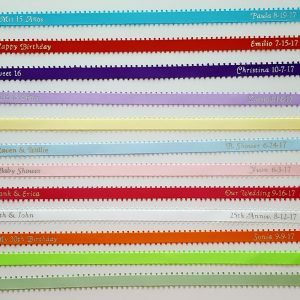 Make your celebration even more special !!! 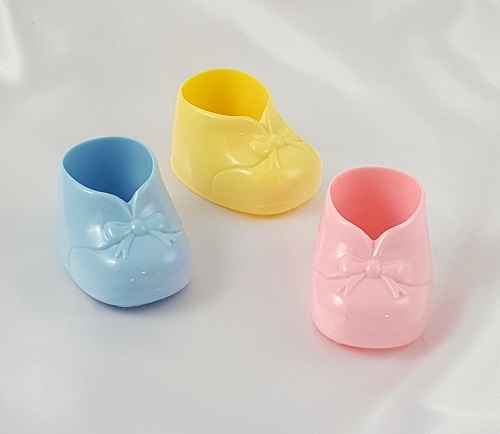 These cute baby booties are the perfect addition for your Baby Shower, Gender Reveal, Baptism or Baby's 1st Birthday celebration. These adorable baby booties are a traditional party favor. Decorate them with ribbon, beads, tulle and flowers. 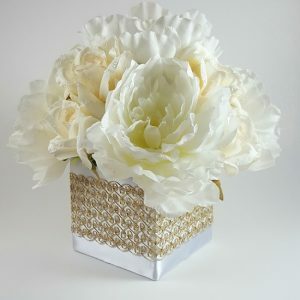 Your guests will love to take home this beautiful keepsake from your special day !! Decorate cakes and cupcakes. 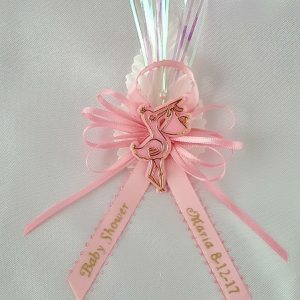 Add them to centerpieces, cake toppers, diaper cakes and special corsages. Fill them up with candy and scatter them on tables for a festive look. Glue a baby bootie in the center of a fluffy bow to add charm to your gift wrapping !! Actual product color may vary slightly from the image on your computer or any device screen.